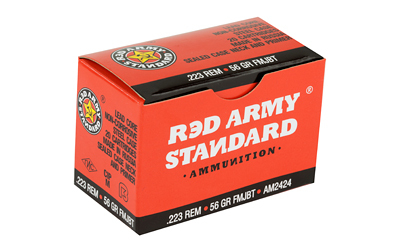 Introducing Century Arms Red Army Standard ammunition. 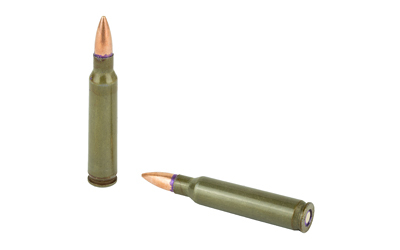 This new .223 Remington ammunition features a 56 grain lead core full metal jacket boat tail. 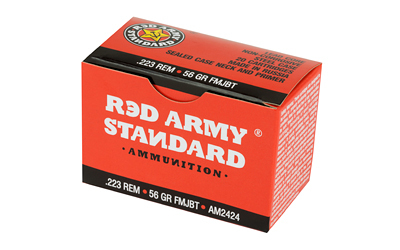 Sealed pimers and case necks add to the value of this non-corrisive steel cased ammo.